Old blogs seldom drive traffic (and that's something we can blame on the Google algorithm), but they're not necessarily outdated all the time, says Ankit Patel, project and marketing analyst at XongoLab Technologies. He says that you can work your magic on these blogs to make them purposeful once again. There's a lot of effort that goes into writing a blog and getting it published – not to mention the amount of effort it takes to make the blog SEO-friendly and getting it ranked in the top of SERP. However, despite all the blood, sweat and tears, with time, your blogs will eventually be old news, and therefore, outdated. Moreover, they start to lose their ranking. 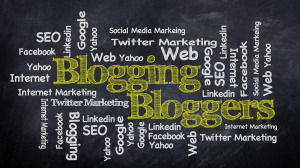 So what do you do with the old blogs? You might be tempted to delete them, but you'd be missing out on a good opportunity. As long as they are relevant and can be modified, improvised and re-promoted, they can be repurposed. What happens when you DON'T maintain old blog posts? So you've written a blog and forgotten about it. The information is old and outdated. What impression does this give to your customers? Imagine this: one of your customer's come onto your site to find relevant details about a particular topic, but what they get instead is stale information that is no longer applicable. Think about the implications this will have for your brand image. The Google search algorithm gives preference to new articles. Your old content is sure to slip lower and lower in the ranking order. This will result in a loss of traffic and visitors, which will ultimately hurt your blog’s SEO efforts and rankings. For those of you who are in sales and business, no one is likely to make a purchase from a site that has outdated information, without any updates. Just equate it to products that have long reached their expiry date. You may have published information that may have been proved false later. If you still haven't updated it, then there's a possibility that you may get into legal complications for false and misleading information published on your blog. Before you change your old blog posts, have a look at the analytics – specifically, the landing views – for that particular post. Often, some of the blogs perform very well in terms of the views and comments. If this is the case, it is a must that you retain these posts, albeit with a difference. Make subtle changes like deleting information that no longer holds strong. You can add a paragraph or two regarding the latest updates. One of the easiest ways to do something to your old blog post is to review it periodically. Any old information can be erased and updated. Some of the information in the blog may hold good even today, in which case it won't be necessary to change it. But the addition of latest information will help your old blog stay relevant. When you review posts, see that all the images and links work fine. Also, be sure to see if it is SEO-friendly. It goes without saying that backlinks form the backbone of good posts. 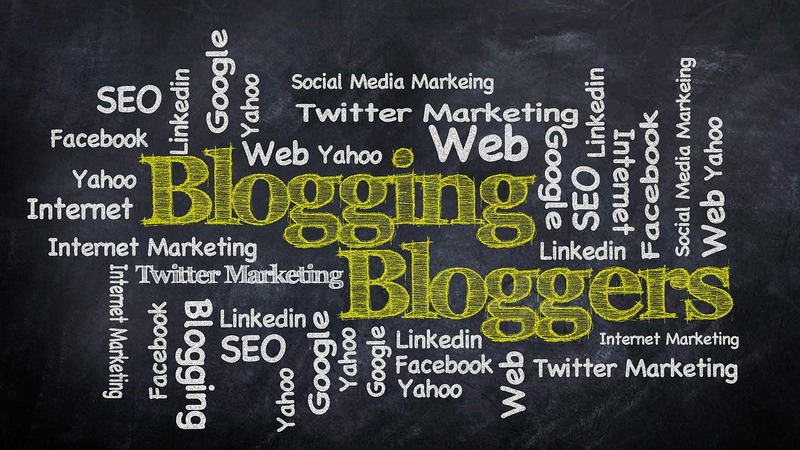 If any particular blog of yours has received good backlinks, then save those posts. Backlinks mean that your post was found to be useful by someone. There is no way that you could lose such a post. But, you can definitely work on it to make it more meaningful so that it receives many more backlinks! Re-editing or updating the old posts means that you save some time and effort in writing new ones. Also, you can add relevant keywords and make changes wherever necessary as per the latest Google search algorithm. Add internal links in the blog for the later posts that you have uploaded. Update the post’s publishing date so that viewers understand that this is the latest information. Repurposing posts are when you make it relevant again. This can be done in multiple ways. If your blogs are heavy on images, you can convert it into an infographic or prepare a slideshow of the images and post it on YouTube. You can also use portions of it as compelling tweets and add a link to that post. Another repurposing trick is to hire a good voice talent and make them read the blog posts to convert it into a podcast. Updating your old blog post with new information is just one way of expanding it. Another way is to add some more related information so that the word count of the old posts increases. The older posts, if shorter in length, have fewer chances of getting recognised by Google's search engine. Add more information so that it exceeds 1 000 words or more. This will increase its chances of getting listed in the search engine page results. You also repurpose your content by combining two old posts that have related information. Similarly, you can create two new posts out of one blog, but with extra additions. Additions may include new videos, images, statistics and infographics. '301 redirect' is to be used when you have deleted posts. Use suitable plugins to redirect the link to the deleted posts to some other relevant one. This saves you the embarrassment of readers getting the error message. Also, it is beneficial to the search engine and your SEO. For more information, visit www.xongolab.com. You can also follow XongoLab Technologies on Facebook, Twitter or on Instagram.